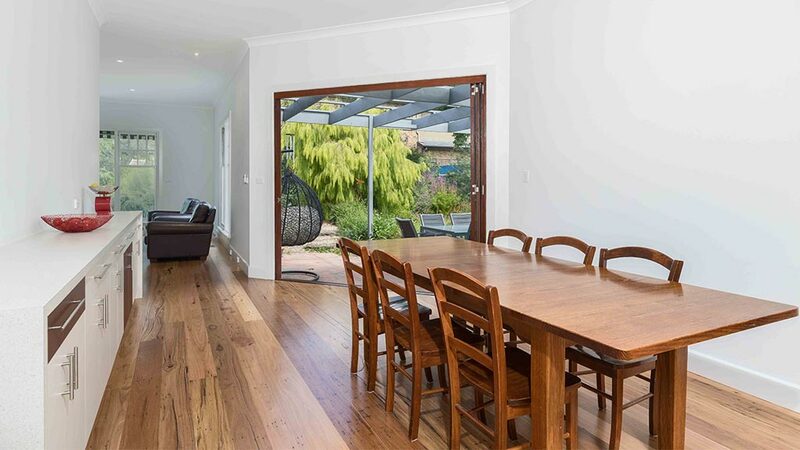 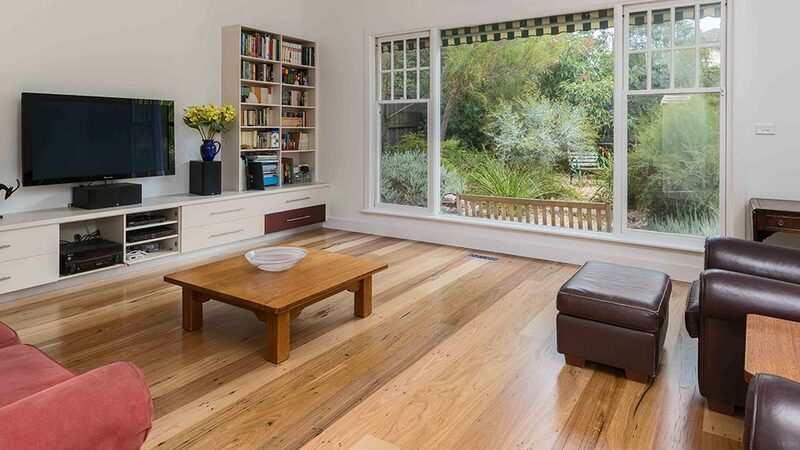 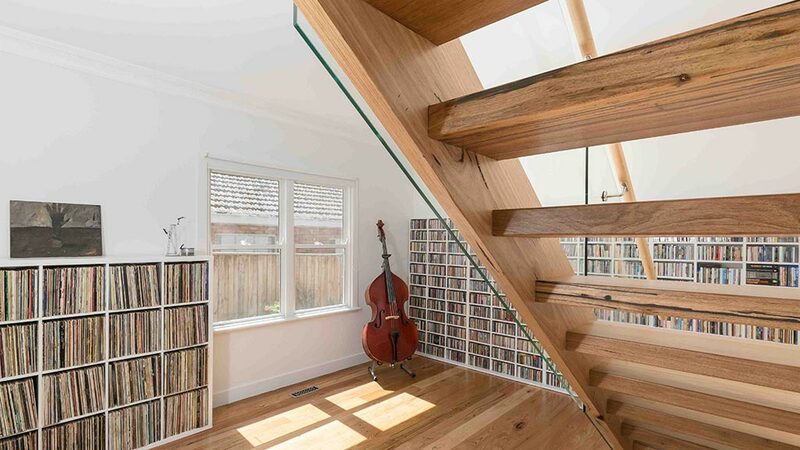 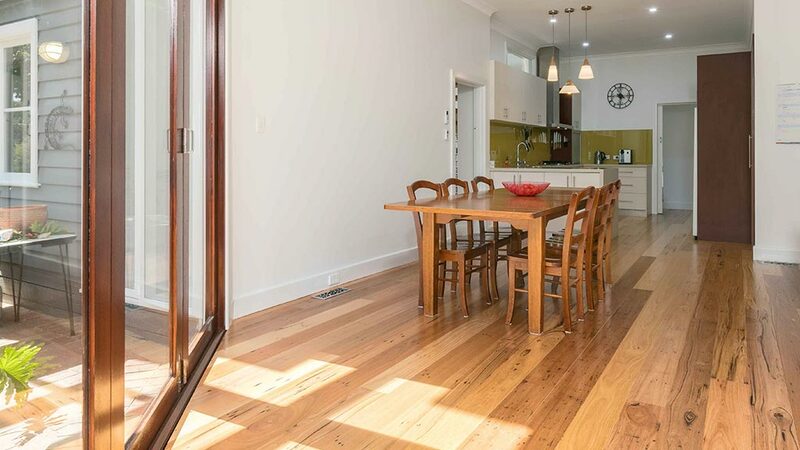 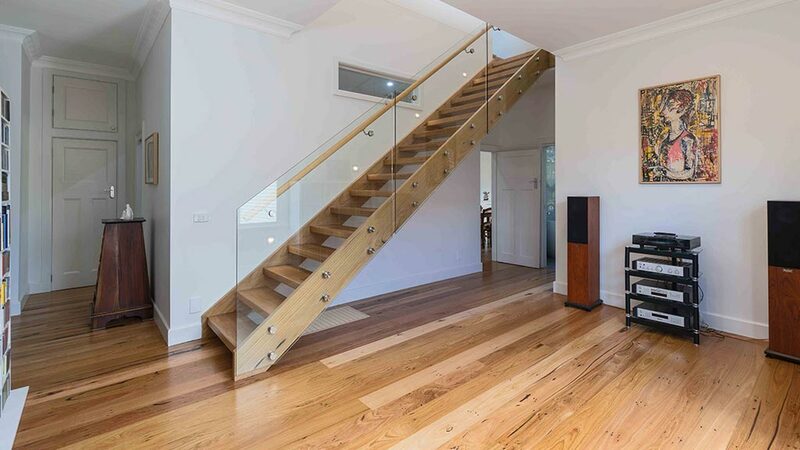 We loved working on this double storey home renovation in Glen Iris, Melbourne. 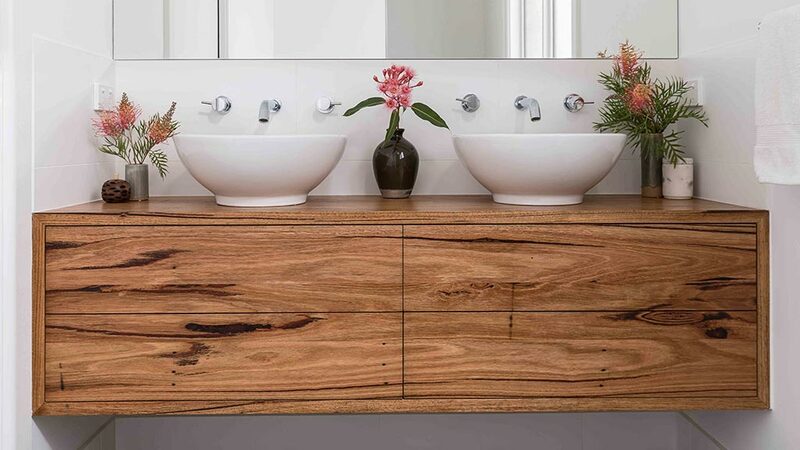 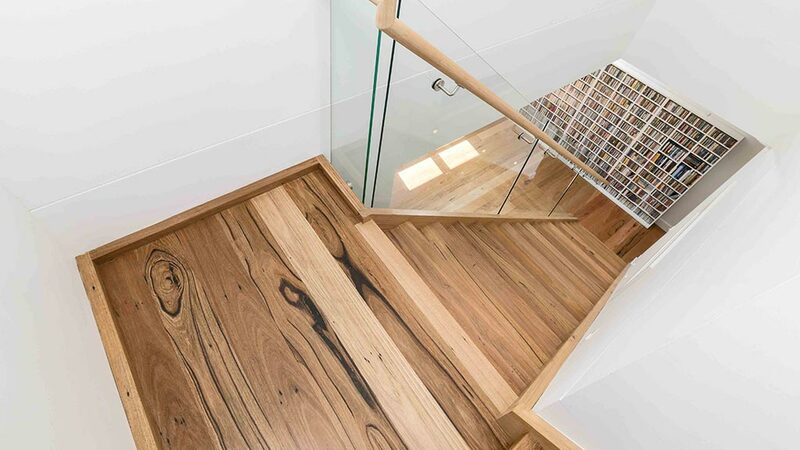 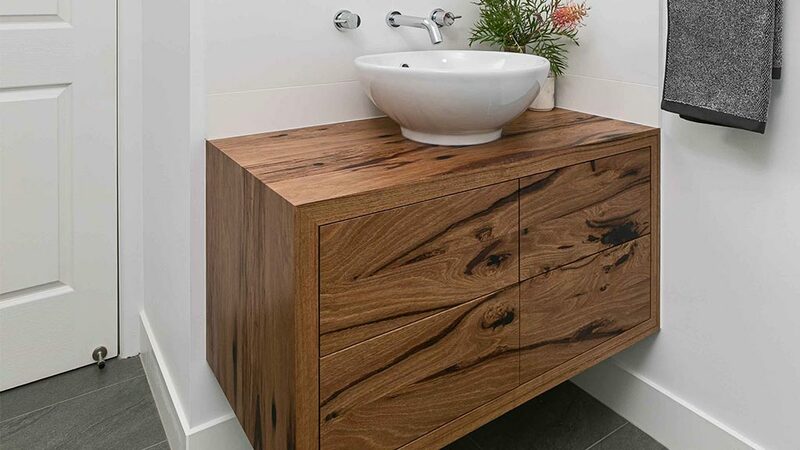 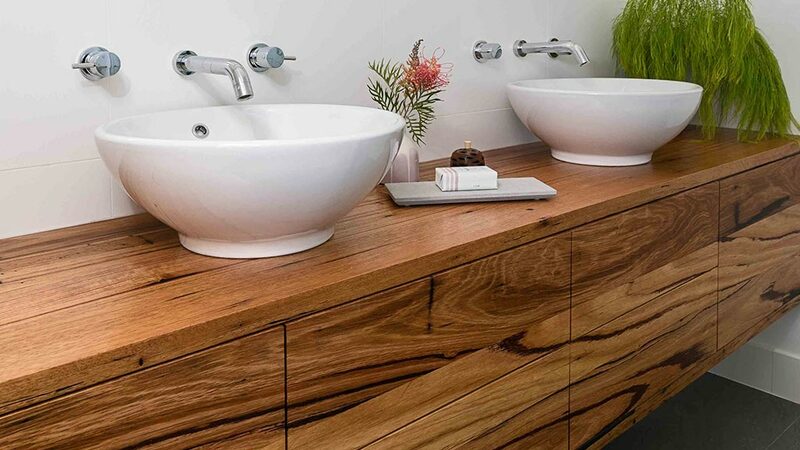 The client engaged our team to supply and install various timber elements including recycled timber flooring, recycled timber stair treads and 3 recycled timber vanity units. 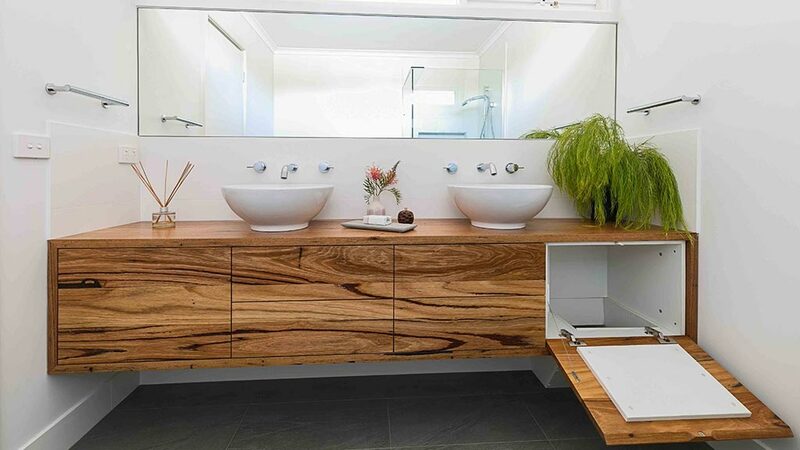 Recycled messmate flooring, stair treads, floating vanity unit for powder room, floating double vanity unit for ensuite, floating double vanity with in-built laundry shoot.